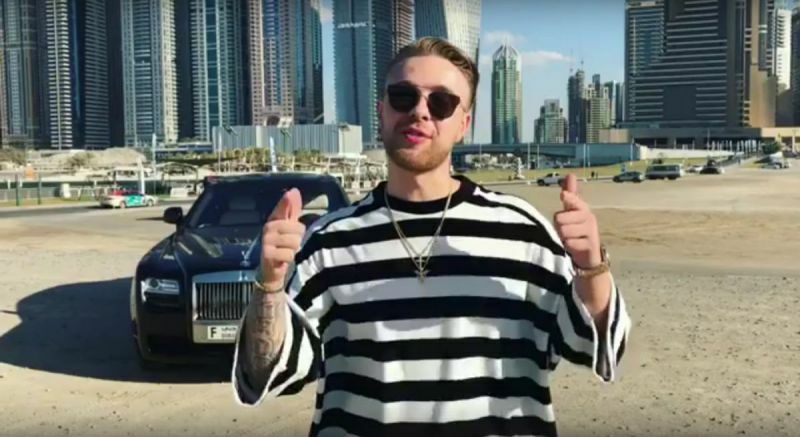 In the evening of 4 December, Egor Kreed, who is currently in Dubai, appeared at dinner in the enviable company: at the same table with 21-year-old supermodel Bella Hadid. Singer, of course, made every effort to attract the attention of the star of the world podiums. 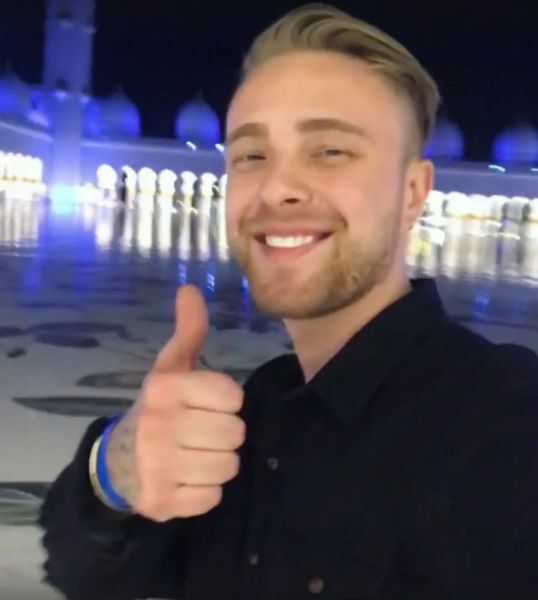 From late November Egor Kreed is enjoying a relaxing stay in the UAE. 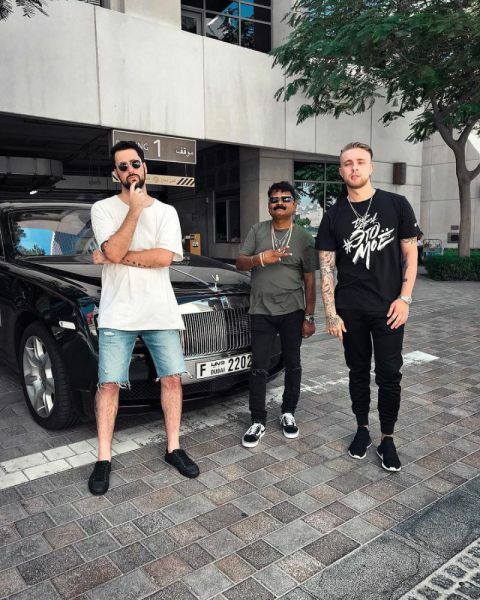 All this time the 23-year-old singer had fun with my friends and working on a new music video, as well as visiting local attractions and trendy boutiques. But in the evening of 4 December he canceled all his business plans in order to meet with Bella Hadid. The meeting took place at one of Dubai's Japanese restaurants. 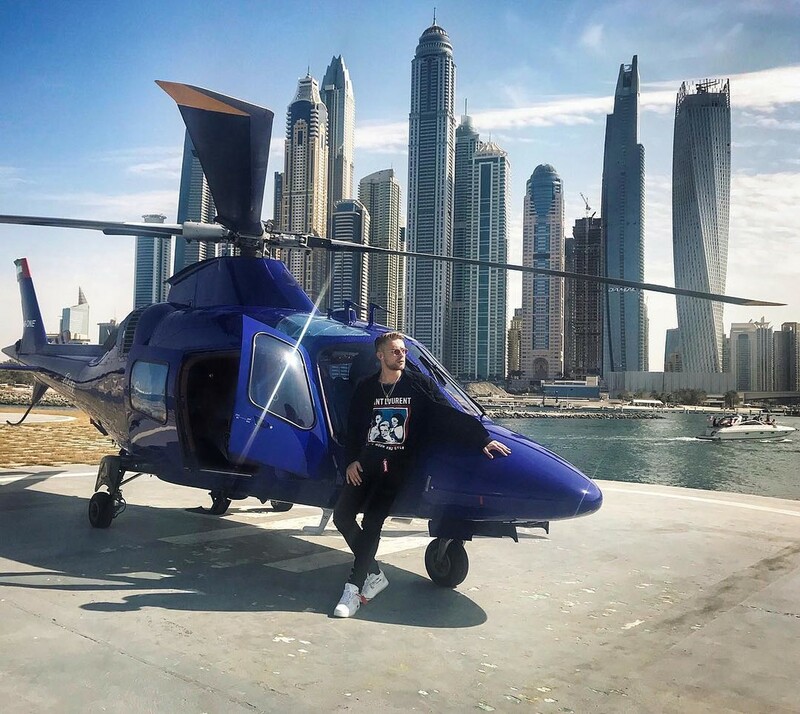 Apparently, he was introduced the American top model by it-girl Elena Perminova, which is now also spends time in the Emirates. 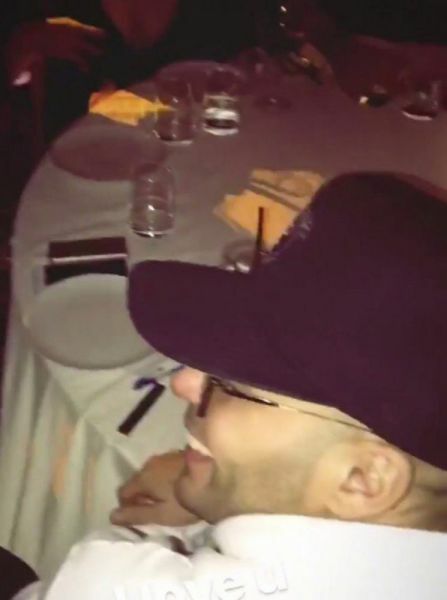 In one of the videos filmed during dinner and shared by Lena on the web, you can hear how Egor speaks English with catwalk queen about himself and his career, obviously trying to make a favorable impression upon Bella. 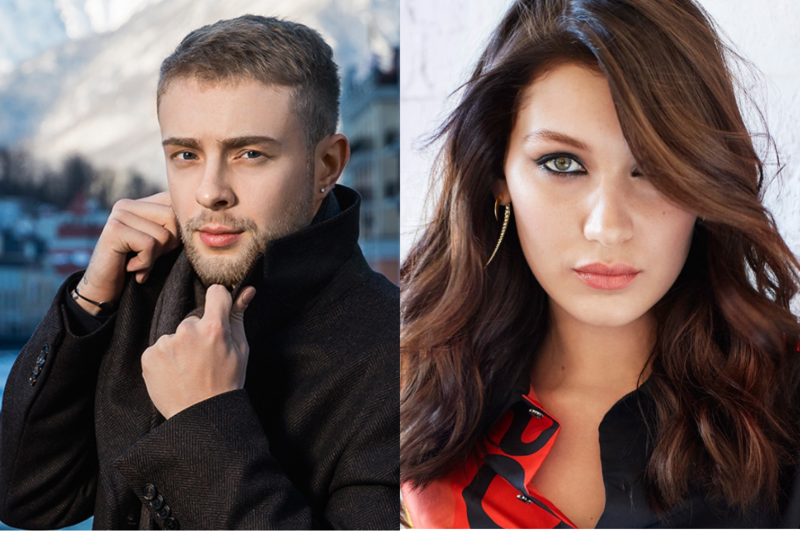 However, Hadid, apparently, is much more interested in communicating with Perminova than Kreed. Incidentally, it is interesting that now this movie has been deleted - probably Egor, embarrassed, asked Lena to remove it. What do you think, is there any chance that the singer will conquer the impregnable beautiful Bella?